The ABB Formula E Championship has made public the list of drivers who will be taking park in the first in-season test, which will be held at the Ad Diriyah Street Circuit in Riyadh on December 16, a day after the season-opener. Experienced names such as Robin Frijns and Sam Bird for Envision Virgin Racing, Jose Maria Lopez for GEOX Dragon and Oliver Turvey for NIO will join a host of newcomers that includes seven female drivers. 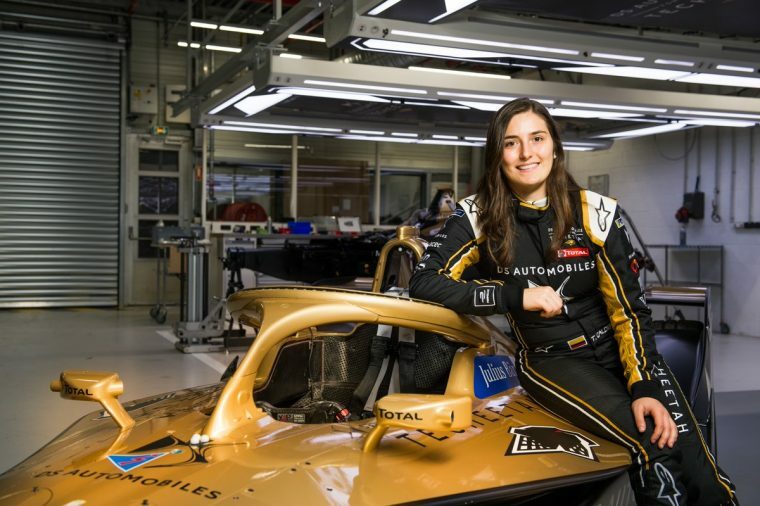 Colombia’s Tatiana Calderon, who recently tested Formula 1 machinery with Sauber, will make her debut in electric racing driving for DS Techeetah alongside Andre Lotterer. 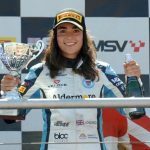 Former Formula E race driver Katherine Legge, who competed in two races for Amlin Aguri in season one, will make her return to the series behind the wheel of Mahindra Racing’s M5Electro, while United Arab Emirates’ Amna Al Qubaisi, who currently competes in Italian Formula 4, will have her first taste of Formula E driving for Envision Virgin Racing. Spain’s Carmen Jorda will also be in action, the 30-year-old will drive for Nissan e.dams alongside Thai rookie Alexander Albon and season two champion Sebastien Buemi. BMW Andretti will field Dutch driver Beitske Visser in the IFE.18. 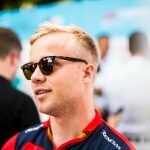 NIO will field Turvey and British Formula 3 driver Jamie Chadwick, who recently made history as the first female driver to take a victory in the category, while Venturi will host the return of Simona de Silvestro, currently the only female to score points in Formula E.
Nico Müller, the star of the Marrakesh rookie test in season four, will make his return to the cockpit with Audi Sport ABT Schaeffler. According to the official press release, both HWA Racelab and GEOX Dragon will seek female drivers to include in their yet to be confirmed seats.